Why spend money on the best Canon 70D Book when you already have the Canon 70D manual? 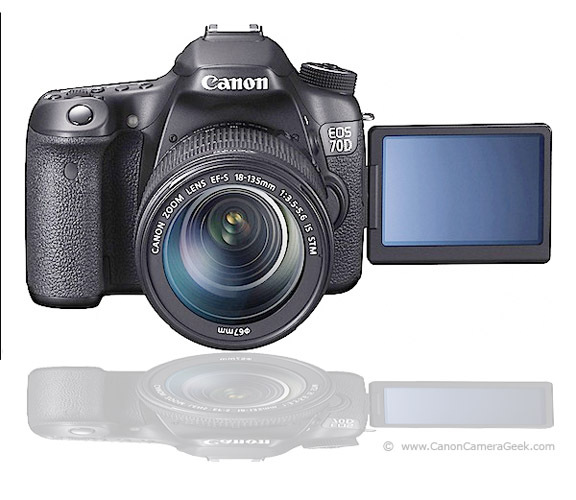 Will you benefit from having another guide on the Canon EOS 70D? I used to be one of those guys who didn't think he needed additional camera instructions. After all, I'm a smart guy. Well at least I think I am. I have a degree in in photography and I am a professional photography who has worked with cameras for over 45 years. I know enough about cameras to take great photos, right? WRONG! The day you think you can't learn more about your camera or about digital photography in general is the day you should put your camera away and stop taking any photos! 1. 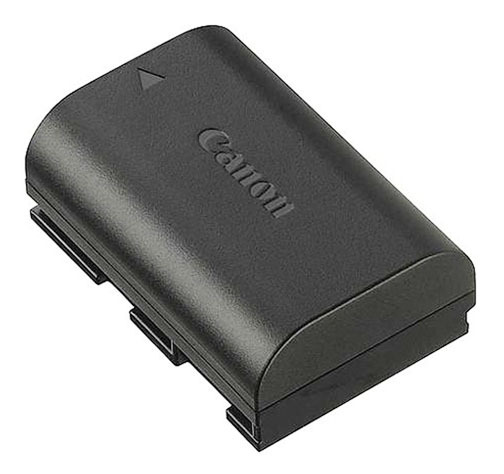 Should include specific features of your Canon as well as techniques that are good for digital photography in general. 2. Should have a good table of contents as well as a good index to quickly find information about specific topics you are interested in. 3. 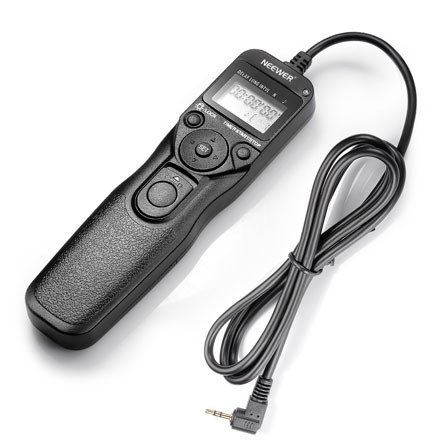 A good camera book should not just have the what regarding the camera functions and features. It should also include the include the why and how. First released in October of 2013, Doug Klostermann's Canon 70D Book has received quite a few positive reviews from other photographers. This is an eBook with over 430 pages to it. 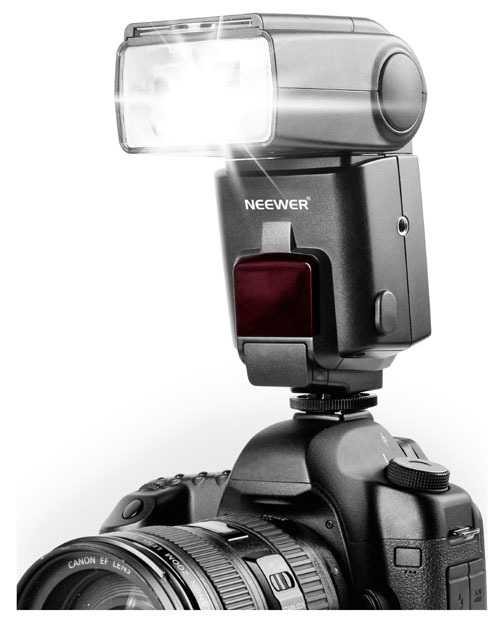 The author provides room for you to change the recommended camera settings based on your photography experience. At the time of this writing, The Canon 70D Experience is earning a 100% CanonGeek 4-5 rating. This is the highest rating possible. Other books by Doug- a Canon t3i book, a Canon 5d mark III book, Canon T5i book, Canon 6D book, Canon 7d book, and several Nikon books as well. 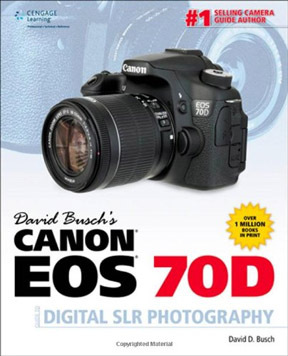 The Canon EOS 70D Guide by David Busch earns an 89% Canon Geek rating. 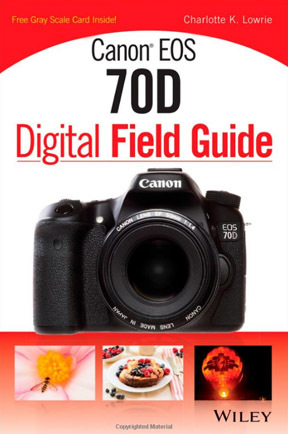 This book can be used as a reference to go back to whenever you have a question about your Canon EOS 70D. 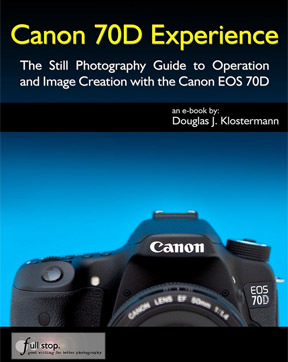 This book is definitely appropriate for the photographer without extensive experience in photography, but it also has all of the technical how to information relating specifically to the EOS 70D. One of the best features is that there are both good photos and bad photos accompanied by reasons for the results. 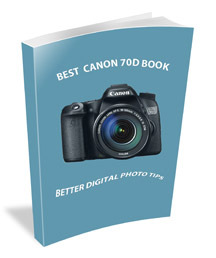 This Canon 70D book earned an 86% on the CanonGeek rating scale. The author, Charlotte Lowrie is extremely talented and experienced as a writer and a photographer. She has been writing books on Canon digital cameras since 2005. 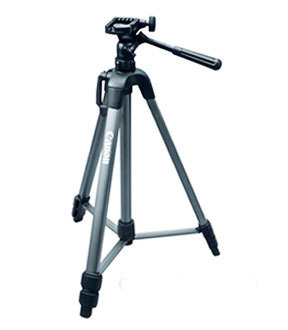 Camera guides and instructional books centered around specific cameras are indeed very valuable. Investing $20 or $30 dollars in education about specific features and techniques for your camera is an investment in yourself. A good book is one of the first camera accessories you should invest in. You can get a lot of self-satisfaction and pleasure from creating better images with more emotional impact by learning from other photographers. They have different knowledge and experiences than the the kind folks who produce the standard Canon camera manuals. If you liked this article on the Best Canon 70D Book, please share it with a friend. I promise to use it only to send you Canon Geek Newsletter.